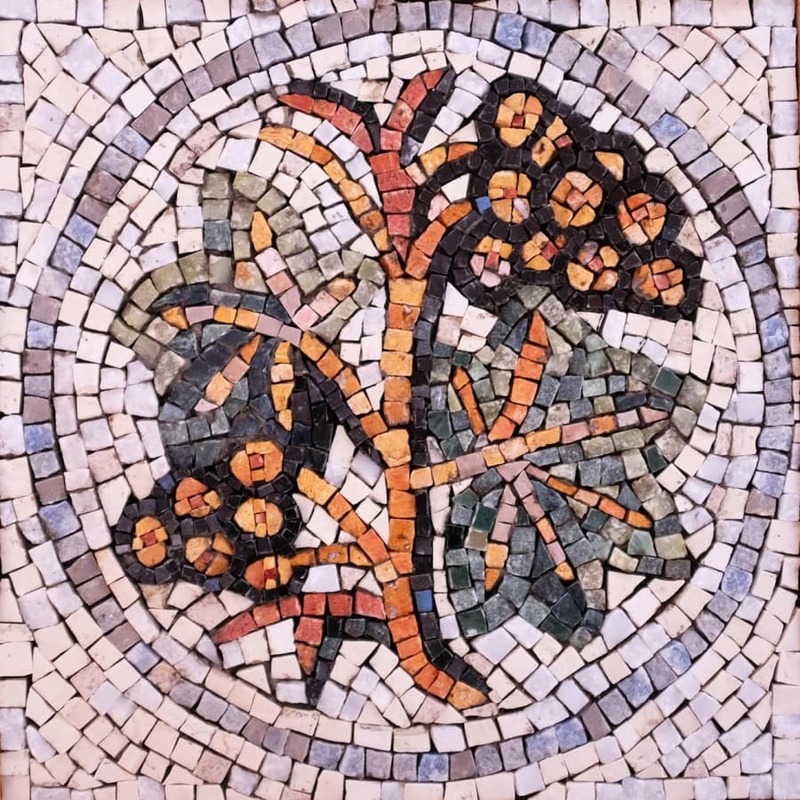 In this workshop you will learn Roman and Greek mosaic techniques. 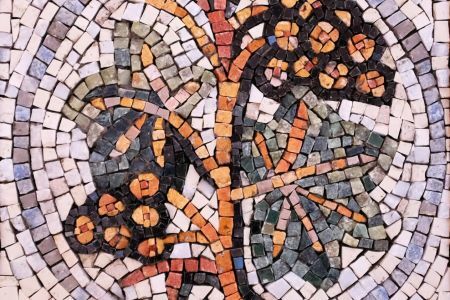 This educational and inspiring course will give you an insight into classical Roman and Greek mosaic techniques, like you have never seen before! Come along for a fun and hands-on workshop given over four sessions with the wonderful Mosaic Worlds! Arianna will guide you through the basics of andamento and how to cut tesserae using the traditional hammer and hardie. 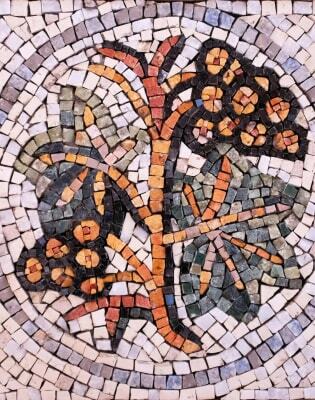 You will be able to choose from a range of classical Roman and Greek mosaic designs. This course is for all level of abilities. Many Roman mosaics in Pompeii would read, "beware of the dog"; a commonplace sign even today. Some things never change! Mosaic Worlds offers a range of diverse and inspiring Mosaic courses here in London. 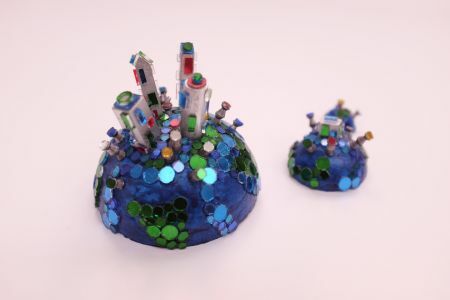 Mosaic Worlds was created in 2008 by Nathalie Vin, a well-known international and award-winning mosaic artist, who was joined recently by another esteemed mosaic artist, Arianna Puntin. 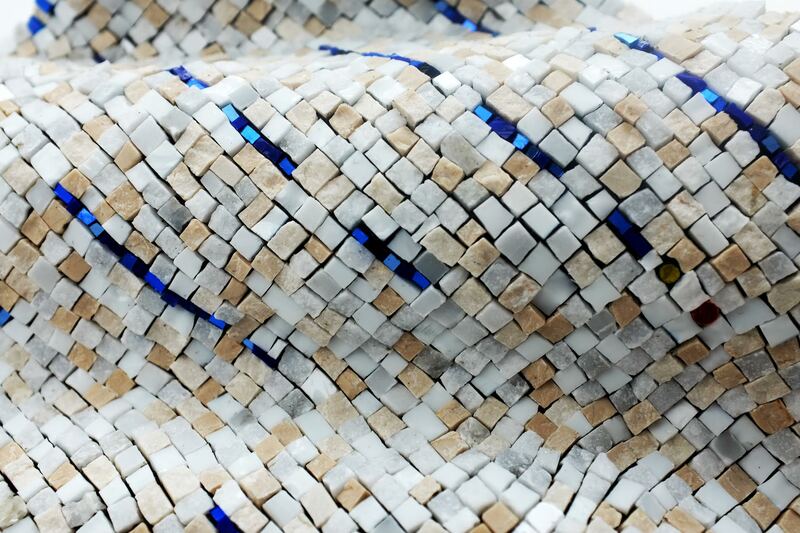 Together, Nathalie and Arianna explore a plethora of mosaic courses, covering a wide spectrum of techniques and materials. Students are able to gain expert guidance as they learn all the best tips, tricks and secrets of the trade. A strong emphasis is placed on the importance of creative freedom, and, after some initial tutoring on the fundamental techniques, students will have the opportunity to start their own hands-on creation. 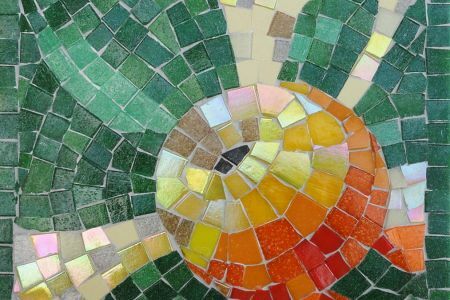 Each class will commence with an introduction on 'how to create a mosaic design', followed by a tutorial in sculpting a tile into any shape of your choosing, allowing your creativity to evolve freely. Nathalie and Arianna will then guide and steer the students as they take on their personal creation, allowing the group to profit from their wealth of knowledge and experience. we will then advise and guide you on your individual journey providing useful tips, insights and troubleshooting assistance from our years of experience. All materials, tools, lunches and refreshments are included - however *please bring your own apron*.